Can someone please give me some advise on how to troubleshoot/diagnose the cause of this? 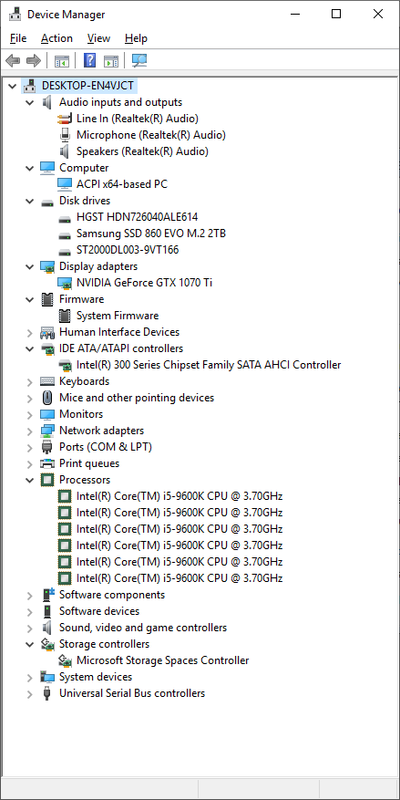 I don’t know what is happening to my new computer. I built this with parts off the internet and had some difficulty with the first set of parts due to a leaking closed loop watercooler. Replacement parts were ordered, and eventually, more than a month after the original parts arrived, I had a working computer, but every now an then, approximately once an hour, it would freeze on me for between 5 and 10 seconds. I couldn’t move the mouse or do anything else. I was advised to remove the hard drives to see if that made the problem better. 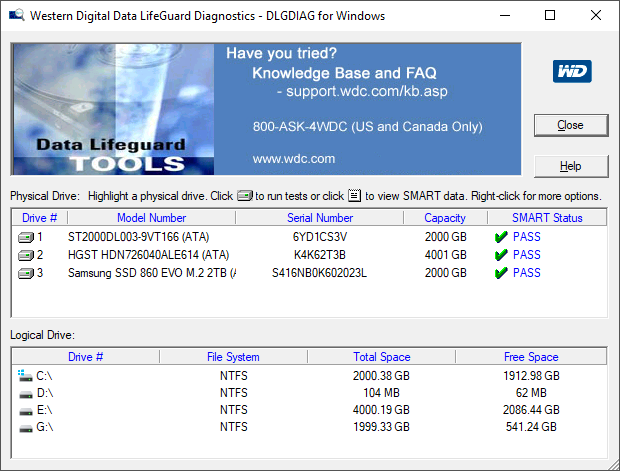 Unfortunately, even though my computer boots from the SSD, windows is installed on the SSD, when the 2TB hd is removed, it claims that it can’t find a bootable disk. 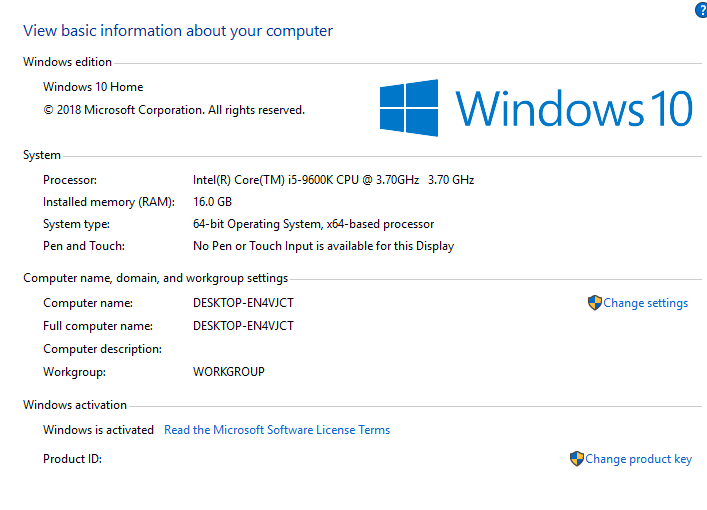 My SSD is visible in the UEFI and chosen as the bootable disk but it won’t let me boot from it. My windows is from Kinguin and an OEM version, so attempting to re-install requires a wipe of the disk to which it installs. 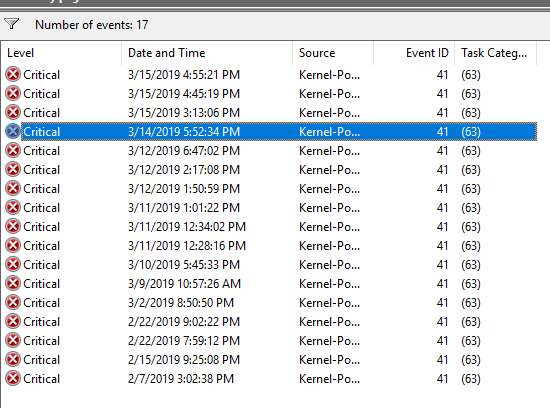 When I originally did this, it was no big deal as the SSD was empty, but after a few months, I’ve got a little bit of stuff on the drive and re-installing will require juggling contents, so I’m trying to avoid that if possible. Now, I’ve started getting blue screen faults, WHEA, DPC. 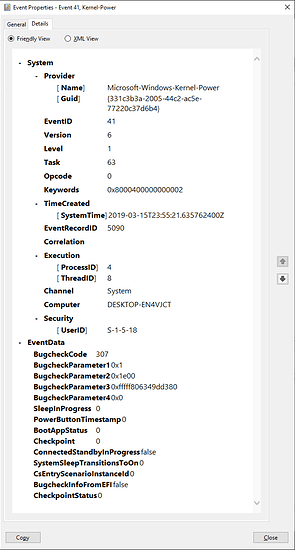 I don’t understand how to interpret the Event Logger details. 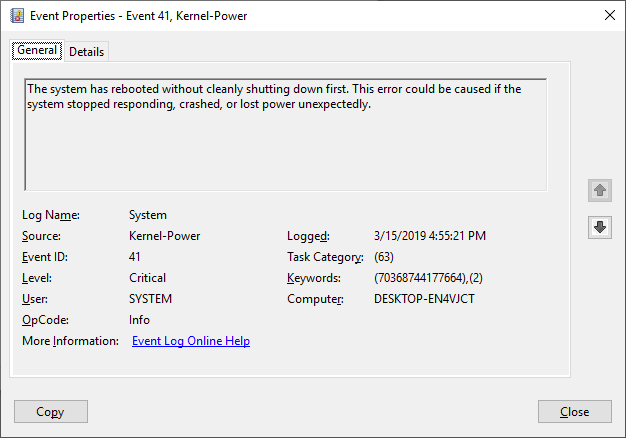 It reports critical kernal-power faults that shut the system down, but don’t tell me much else. All the criticals look the same in the details section. 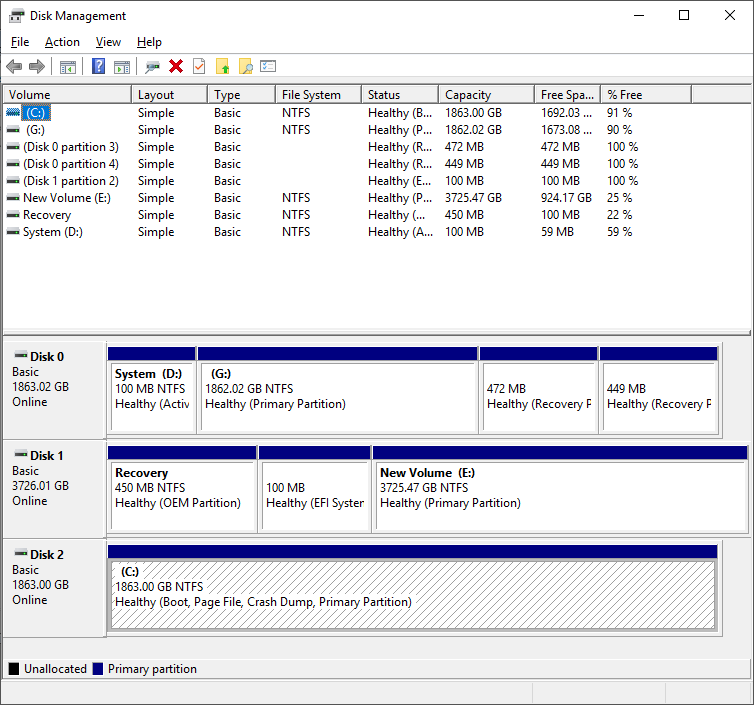 I’d like to get the boot partition moved from the 2TB hd to the ssd, but don’t know how short of moving my data off the ssd, disconnecting the 2TB hd, and re-installing windows from scratch. TBH, with my trouble with the activation of the OEM license, I am uncertain that it will be happy with my attempting to install it again, even to the same machine, if I remove the 2TB hd. I don’t want to have to re-buy the license, even at Kinguin prices. 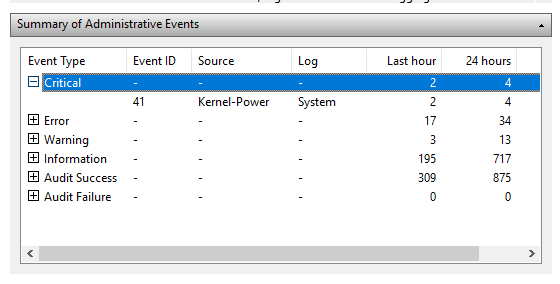 Separately, I have no idea what is making the computer shut down and get the WHEA/DPC BSODs. I thought that maybe it got too hot and freaked out, but right now, I have the case on my desk with the front two side panels removed to improve ventilation. I would start with ruling out the mechanical drives, run a diag from the manufacturer on each. If nothing is found then disconnect one of them and see if it fixes it. Then reconnect it and disconnect the other drive if it still happens. 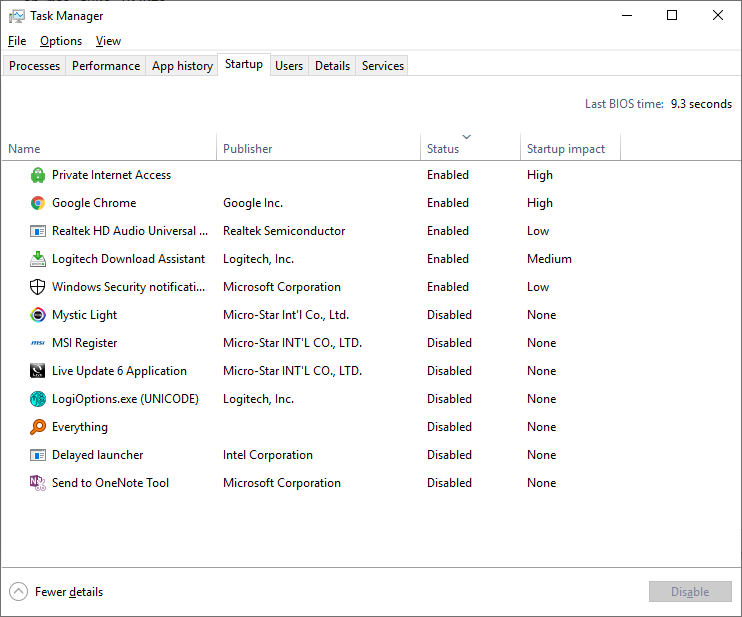 If this doesn’t help start looking into DPC latency, there are some tools to test this. Approximately 1-2 times per hour, I get a freeze of everything, including mouse, that lasts for 1 or maybe 2 seconds. Reset the bios? Have you even updated to the most recent bios? If not do that. Also is this happening constantly no matter what you are doing or is this happening using the same software over and over again?